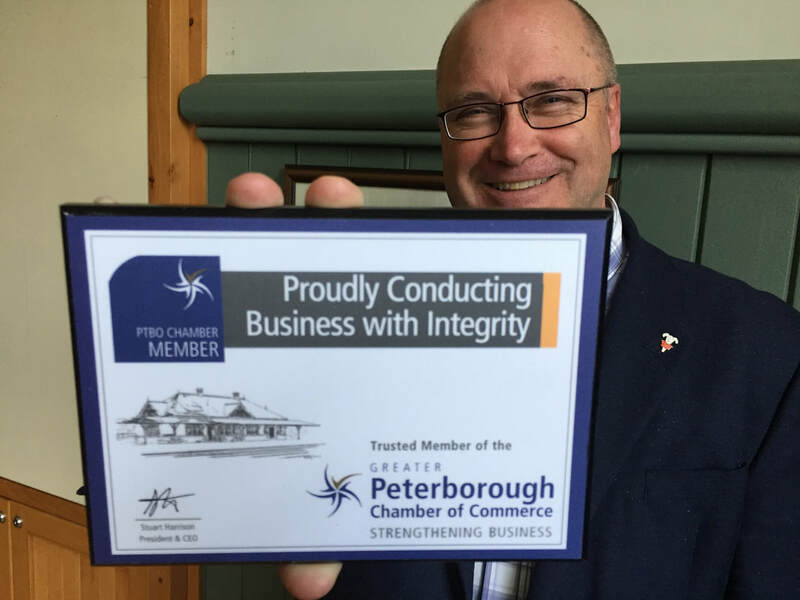 ​Belonging to the Chamber business community means you are part of #TeamPtbo. Everything we do is focused on your success. Our many services, the Code of Conduct and the reputation of the Chamber as an effective voice for business all serve to strengthen your business. 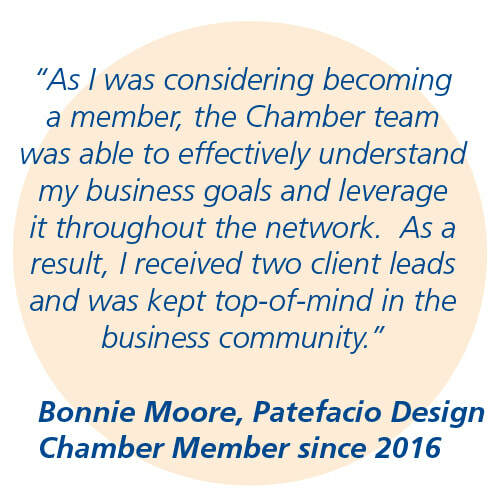 "Our members value the credibility & reputation of the Chamber brand. Almost 55% of our membership has been supporting our work for over 10 years!" The Board of Directors is a strong, diverse, and respectful group of successful business people who take time from their very busy schedules to help to govern the Chamber. Together, they form a highly functional, engaged Board, completing the triad of a truly remarkable organization. "